This 250 square meter town house is located in the historical area of Caccamo. 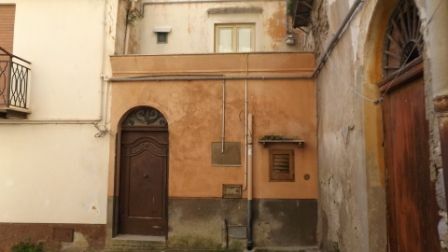 The house is in reasonable good living condition but will need some cosmetical renovation. The property has a 20 square meter open terrace. The views from it's balcony are breath taking.